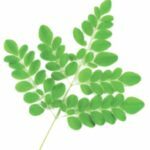 Spring and the Advent of the Giants! The San Francisco Giants won World Series titles in 2010, 2012 and 2014. The NBA season has a couple of months of playoffs coming. The Barrio Fiesta is right around the corner. 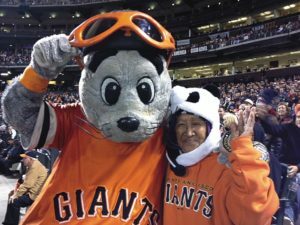 Lydia Coloma with Giants Mascot Lou Seal. By the time you read this column, the Giants’ season might already be over. But as I write this, San Francisco is in second place (splitting opening series with the hated dodgers, who won the National League pennant last season, and the Seattle Mariners). I liked the way the front office added Evan Longoria to play third base and went and got a new center fielder in Austin Jackson. Of course, the great trade was for Andrew McCutchen (the Giants have always done well in trades or signings of former Pirates—Jason Schmidt, Freddy Sanchez, Barry Bonds come to mind, and re-signing of former Giant draftee Ryan Vogelsong). The Giants now have Pirate mainstays Mark Melancon and Tony Watson as well. 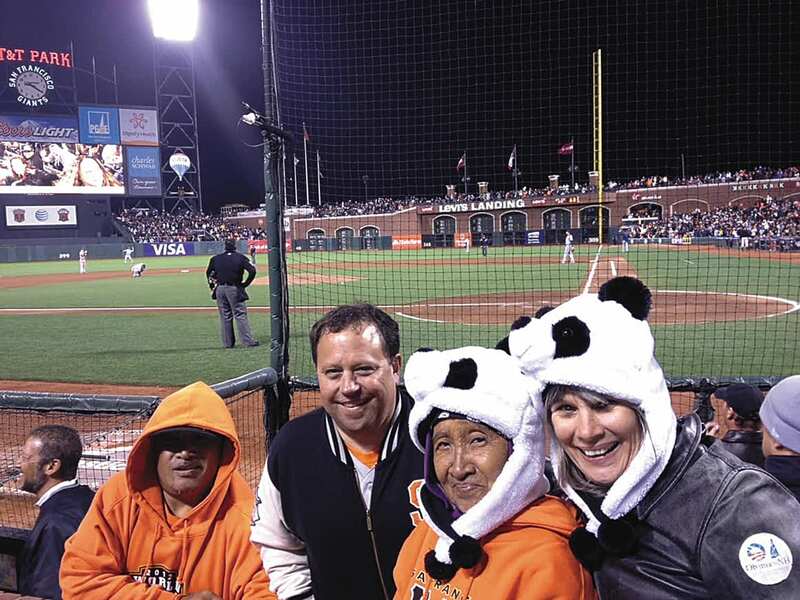 The columnist, his law school classmate Mark Flanagan, his mother Lydia Coloma, and his wife Kallie Keith-Agaran attended a game at AT&T Park in the summer of 2013. 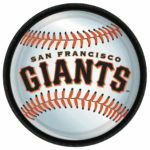 The Giants managed to split the opening series despite scoring only two runs (both on homers by “Babe” Panik) and getting shut out in the following two games against the boys in blue. They also did this without two of their top starters—ace Madison Bumgarner and Jeff Samardzija—and closer Melancon. Los Angeles, on the other hand, lost three to the Arizona Diamondbacks, after the Giants series. So I gotta feel pretty optimistic at the moment (and the Giants hit four homers against the Mariners). That’s the magic of baseball… at the start of the season. Anyone can still win it all. Almost like politics. And for the Giants, it’s also an Even Year (San Francisco won the World Series in 2010, 2012 and 2014, and had a shot at winning the opening playoff series against the Chicago Cubs in 2016). 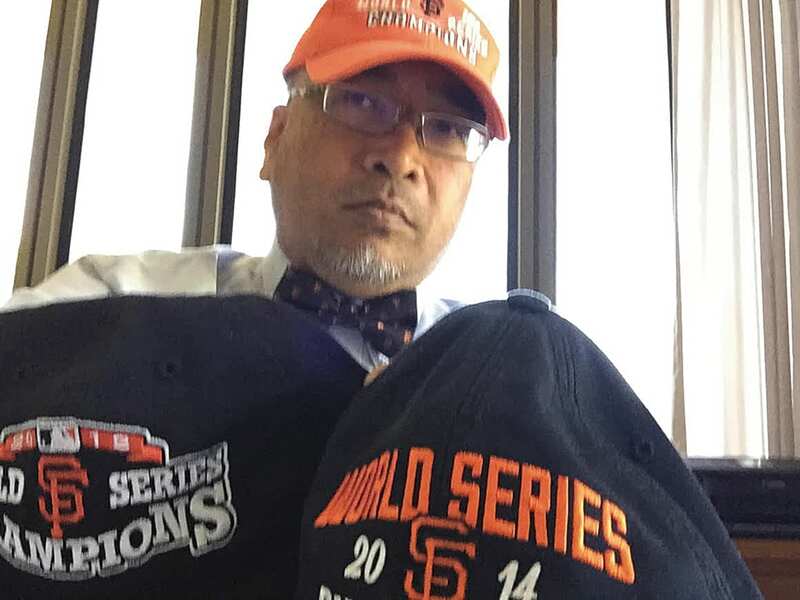 As a long suffering fan (I still don’t recall anything after the fifth inning of Game 6 of the 2002 World Series), I think the Giants deserve a few more titles before the end of this decade. 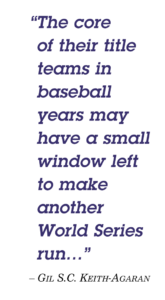 The core of their title teams in baseball years may have a small window left to make another World Series run—MadBum, Buster Posey, Brandon Crawford, Pablo Sandoval (now displaced by Evan Longoria), Hunter Pence and Joe Panik remain. The pitching staff no longer includes familiar names like Tim Lincecum, Matt Cain, Ryan Vogelsong, Javier Lopez, Jeremy Affeldt, Sergio Romo, Jake Peavy, Tim Hudson, Barry Zito and Santiago Casilla. At the moment, Hunter Strickland is the stopper. The problem is by the end of April, the Giants will play their SoCal rivals six more times and NL West rivals Arizona and San Diego another ten times. The Giants need to win most of those sixteen games to stay in the hunt as MadBum and the Shark heal. So I gotta write this column now before the dodger fans and band wagon jumpers on the Fil-Am Voice staff get a chance to gloat. Gilbert S.C. Keith-Agaran has represented Central Maui in the legislature since 2009. He lives in Kahului where he grew up. He would love to get to San Francisco on August 11th when the Giants will retire Barry Bond’s number during the series with the Pittsburgh Pirates.